Can you solve the Hatchimals CollEGGtibles Mystery Puzzle? 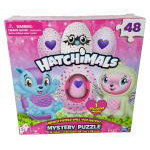 This 48-piece mystery puzzle includes a matching Hatchimals CollEGGitble figure. 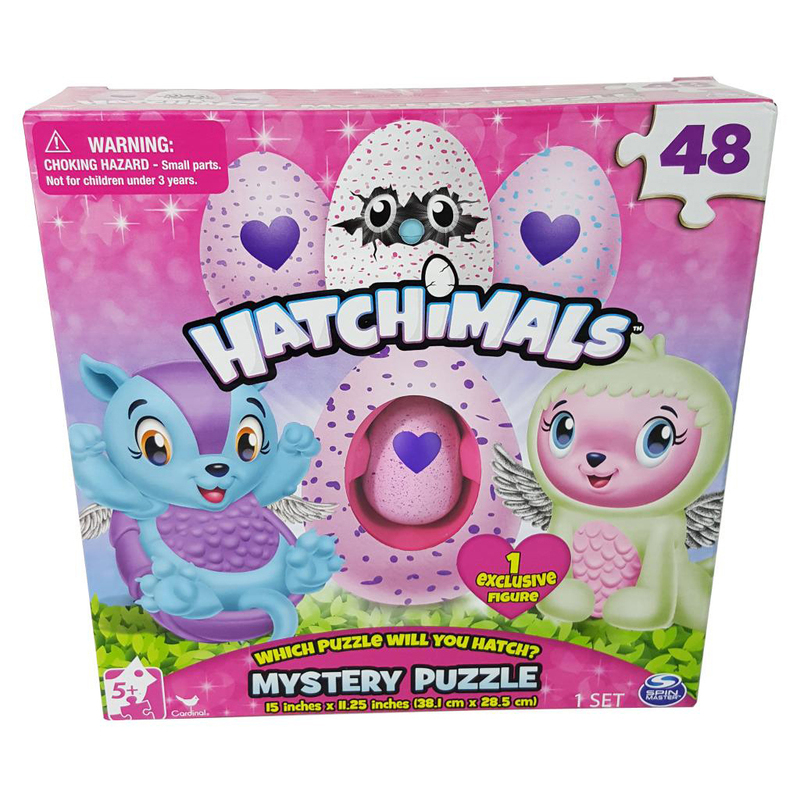 Rub the heart to meet your new Hatchimals friend and then piece together your new Hatchimals puzzle!